Scotland’s largest antiques event is located just outside of the country’s capital – Edinburgh. 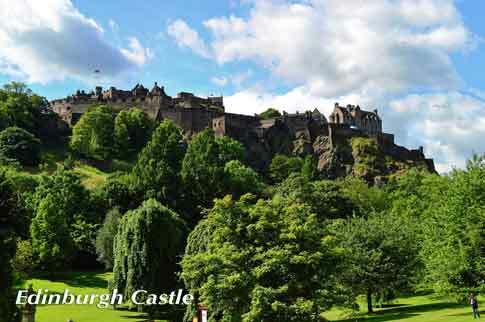 Edinburgh, as Scotland’s capital city, has a wealth of attractions ready for you to explore. Whilst attending our antiques fair, why not make a weekend of it, and enjoy all this fabulous city has to offer. Steeped in history, the city boasts many top attractions, including Edinburgh Castle, the Palace of Holyrood House and the Royal Yacht Britannia. Being a capital city, you are spoilt for choice when it comes to places to stay, with accommodation of all kinds and budgets to suit your needs. Morton Hall Caravan & Camping Park is an award winning park set in 18th Century landscaped gardens. Saturday: Early entry: 8:15am – 10am, £6pp. Sunday: General entry: 10am – 4pm, £4pp. Royal Highland Centre £5 vehicle car parking charge. Visitors to the show are welcome to take advantage of a complimentary return bus transfer from the city centre. Edinburgh Coach Line bus, with ‘Courtesy Bus’ signs in the windows. All times are subject to traffic conditions. ► Royal Highland Centre £5 vehicle car parking charge. ► Cash point at the RBS Bank by Ingliston House, when available. ► Saturday £6 Early Entry admission ticket allows free admission entry on Sunday.